Other than the new iPhone 7, Apple also announced Apple Watch Series 2, and it now comes with GPS. It also has the same battery life. 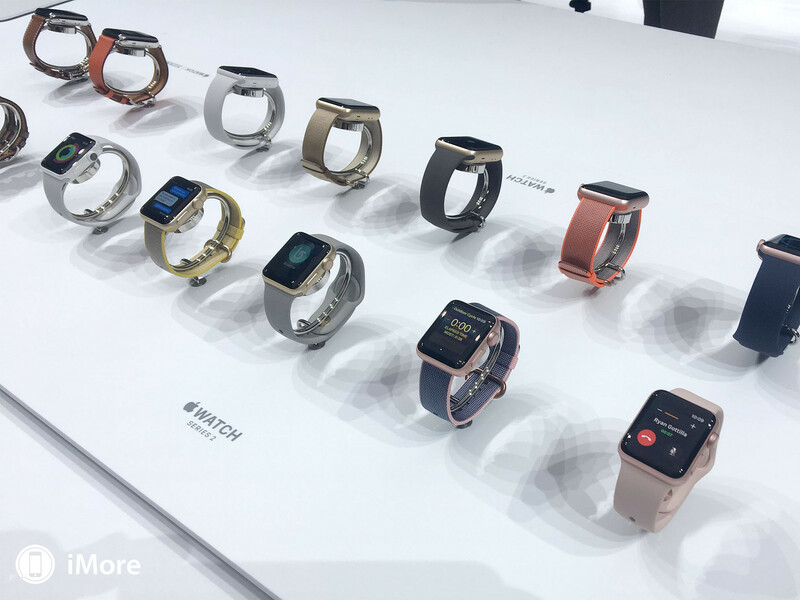 The original Apple Watch is still on sale, and it will be called Apple Watch Series 1.